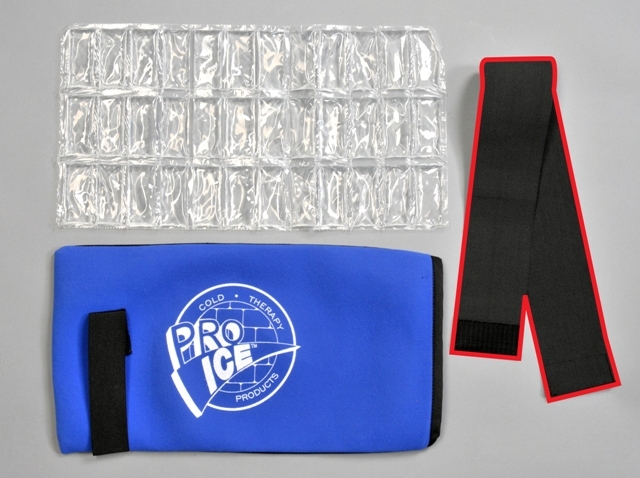 Pro Ices Shoulder cold therapy system already outperforms any cold pack on the market for shoulder and rotator cuff injuries. Enhance the non-toxic pain relief that comes from icing with an additional compression strap. This secures the wrap more tightly to the body, creating compression and adding additional stability. This allows the user to continue to remain mobile while icing. Great for pitchers injuries, golfers injuries or those who have had rotator cuff surgery. Relieve shoulder pain, rotator cuff injuries or bursitis with the Pro Ice cold therapy shoulder wrap. 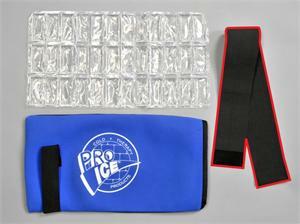 Pro Ice maintains a consistent temperature and outperforms any cold pack on the market today.